​Dr. Soo Jun received her dental degree from Tufts School of Dental Medicine in 2008. Then she went on to complete the general practice residency at Harvard School of Dental Medicine. It's there when she realized she wanted to treat kids. "I have witnessed how little kids who came into the room very anxious were able to complete the treatment with gentle guidance and patience. It was so gratifying." From then on, she pursued pediatric dental residency and completed the 2-year pediatric dental training at St. Barnabas Hospital in Bronx, NY. Her goal is to provide a caring environment to kids where she would treat them as she would treat her own family and establish a dental home until they graduate to general dentist! 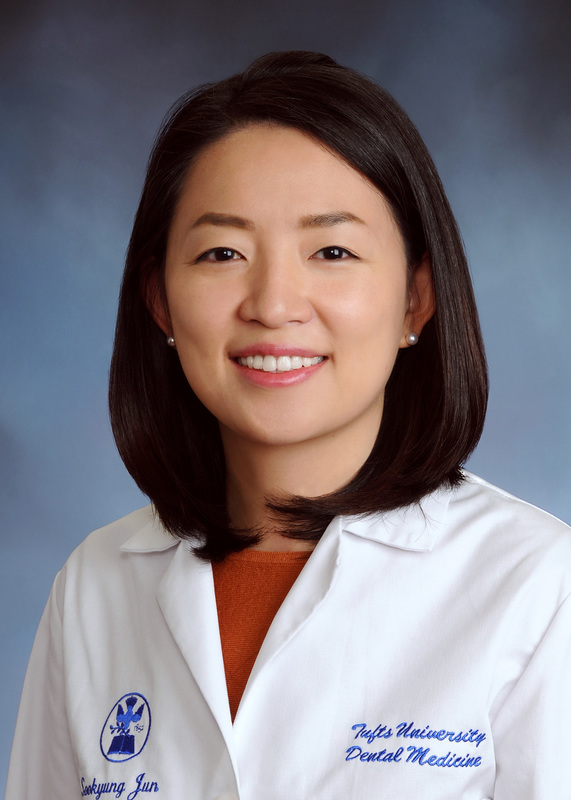 Dr. Jun received Richard C. Pugh Achievement Award for being in the top 3% of the pediatric dental board examination and she is a Board Certified Diplomate of American Academy of Pediatric Dentistry (AAPD). In her free time, Dr. Jun likes to spend her time with family. The ABPD is the only ADA recognized certifying Board for the specialty of Pediatric Dentistry. Pediatric Dentists certified as a Diplomate by the ABPD may promote their certification by using Diplomate, American Board of Pediatric Dentistry or Certified, American Board of Pediatric Dentistry in direct association with their names.A? ​The AAPD is the membership organization representing the specialty of pediatric dentistry. Our 7,500 members serve as primary care providers for millions of children from infancy through adolescence. The member of WSAPD Foundation defines a mission to improve the oral health of Washington’s children and as well as support advanced education in Pediatric Dentistry at the University of Washington.